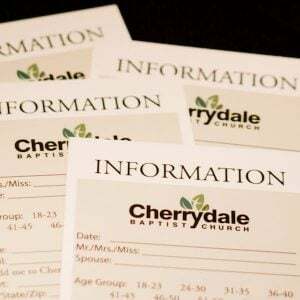 At Cherrydale Women’s Bible Study, we encourage each other to develop personal Bible study habits that start with our own investigation of Scripture. Learn more here! Meeting with women's retreat speakers and others to plan and pray.